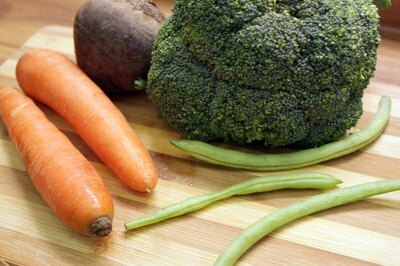 Steaming vegetables in a pressure cooker is a great way to make healthy side dishes. Steaming vegetables in a pressure cooker doesn't take much time. Not only that, but on hot summer days, the pressure cooker will not make your kitchen even warmer than it already is. Although you have to get the timing just right, steaming vegetables in a pressure can be a great way to save time and eat well too! Trim all inedible parts from vegetables. 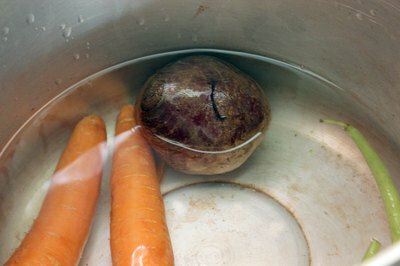 Wash and peel before steaming, if necessary. 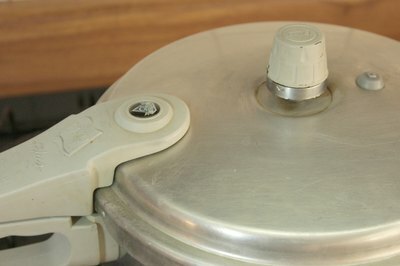 Check your manufacturer's guide for the minimum amount of liquid allowed in the pressure cooker. Add that amount of water. Spread the vegetables in an even layer on the steaming basket. Lower the basket into the pressure cooker. Lock the lid of the pressure cooker. 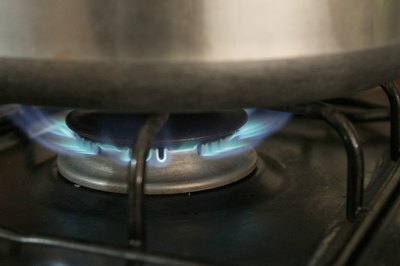 Check the manufacturer's guidelines for cooking times for the vegetables you are steaming. 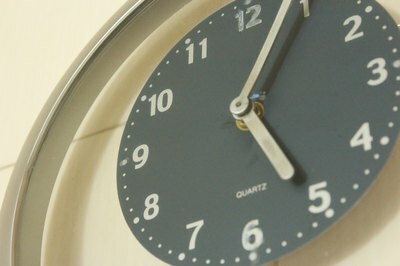 Set the timer for the appropriate amount of time and cook. When the vegetables are finished steaming, use the quick release method to stop the steaming process immediately. This method works well for chunks of potatoes, winter squash, carrots, and baby okra. Make sure that the vegetables to be steamed are fresh. 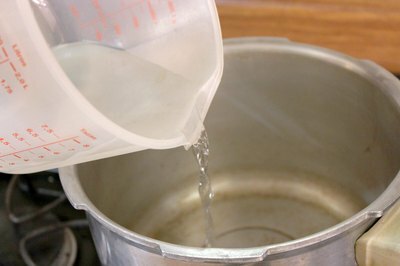 Do not use this method to steam large vegetables, such as whole potatoes, parsnips, or artichokes. Do not pack vegetables too closely together when steaming. Do not fill the pressure cooker more than two-thirds full.